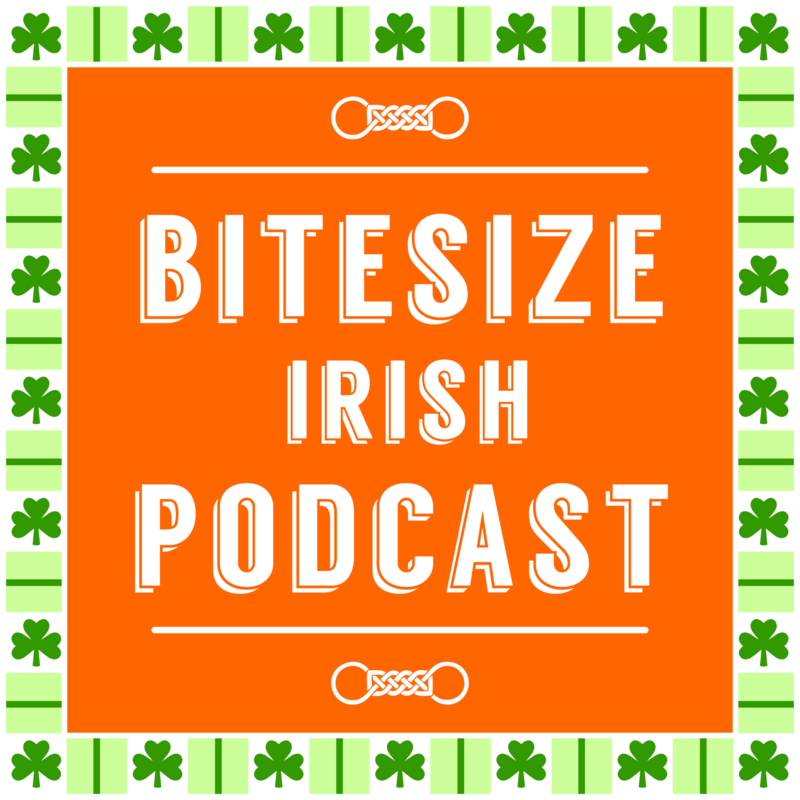 Listen to this Bitesize Irish Podcast episode for a “What if” of a Bitesize Irish community. We’ve had two forums previously with Bitesize Irish, and both failed miserably. But that was only the first part of the puzzle of giving a community a place, one where you can get to know others who are on a similar journey to you. A community is where you bring your gifts (your attitudes, knowledge, past experiences, opinions) to others. It’s not what a community can do for you. As a Bitesize Irish member, are you up for such a community? Featured in this episode: Akimbo by Seth Godin, S03E14, and Tsukumo under a creative commons license. Want to Learn Irish? Here’s What You Should Do First! BTW, it would be more than a regular podcast (this podcast is every two weeks already). The idea is to build a private area for a community of Bitesize Irish paying members who would actively support each other. That would be so much more valuable for each person, rather than learning alone, right? Great idea. Particularly useful if you live a considerable distance from a class or community group, or if you’re too shy to attend from the cold where people may be at levels several above your own. Thanks Matthew, a chara. I think we can especially help people who don’t have local Irish language classes, yes. We’ve found the past year of running live conversation calls, that it was still very difficult to encourage learners to log in and participate in a video call. But I think it’s one of the better ways in helping people to advance their spoken Irish. The thing about hard things is that they are hard to do, but they can be so much worth it.